Former world number one, Rafael Nadal , managed to come out as a winner in Qatar Exxonmobil Open 2015, as well as a first notch this year. But he is not alone lift the championship trophy, but together with Argentine tennis player Juan Monaco. Down in the doubles, Nadal and Monaco unstoppable. Even in the quarterfinals they beat Novak Djokovic paired with Filip Krajinovic with 6-3 and 7-5. While at the top of the party, the Spanish-Argentine duo defeated Austrian duo Julian Knowle / Philipp Oswald 6-3 and 6-4. For the player nicknamed King of Clay , the victory before competing in the Grand Slam make her confidence increased. He desires to soon be on top of his appearance before the Australian Open in 2015 which starts on January 19. "Starting the season with a title, though in the doubles still happy," Nadal said, as quoted Tennis.com , Monday (12/01/2015). "I am training hard and I'll practice tomorrow. I am very motivated to get back into shape my best performance in a single number, "he added. Prior to competing in Doha, Nadal also enliven the Abu Dhabi Exhibition. 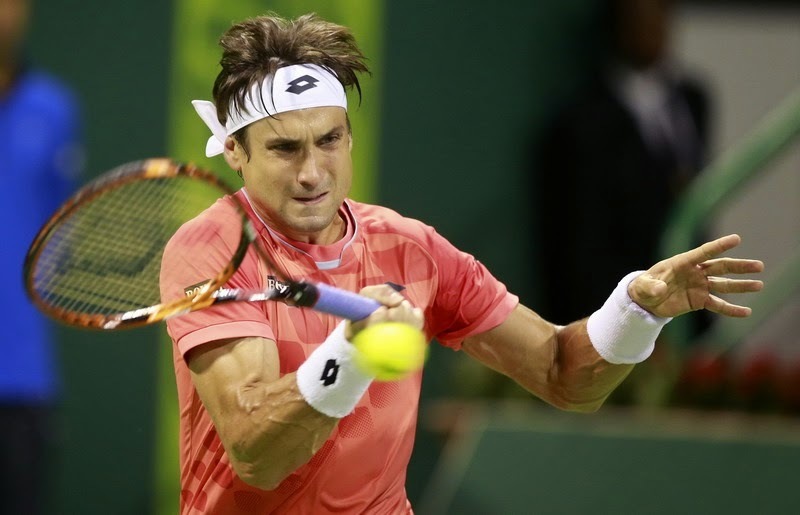 He came to Doha as defending champion in singles and was knocked out in the first round by the tennis player from Germany's Michael Berrer with 1-6, 6-3, and 6-4. 0 Response to "Nadal Wins First Trophy"